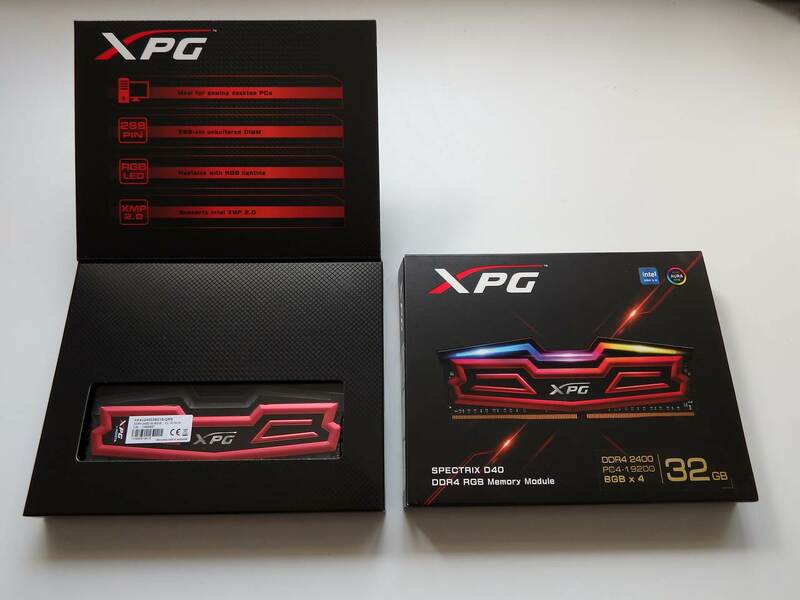 This year we are collaborating with ROCCAT and DXRacer for PAX AUS 2017 in Melbourne. 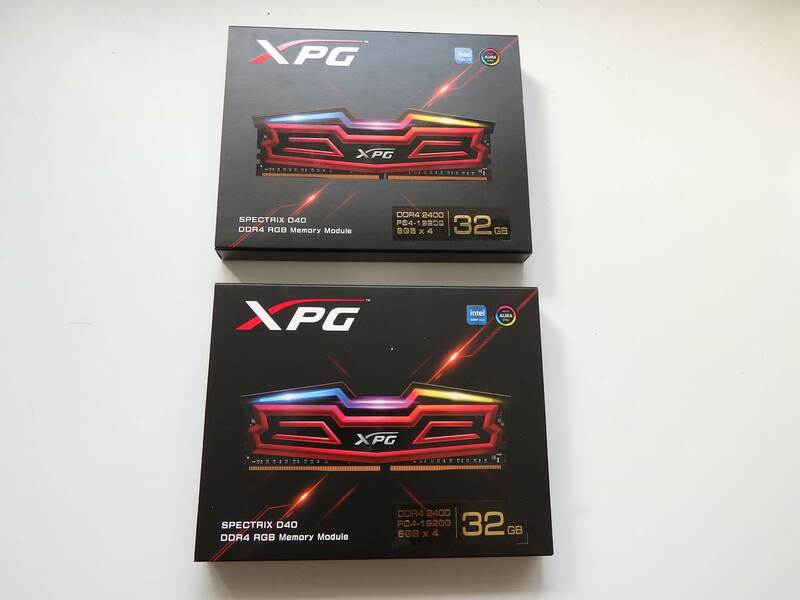 In addition to the booth owners, we will also be working with the ASUS, Seagate, AMD and ADATA’s XPG lineup. 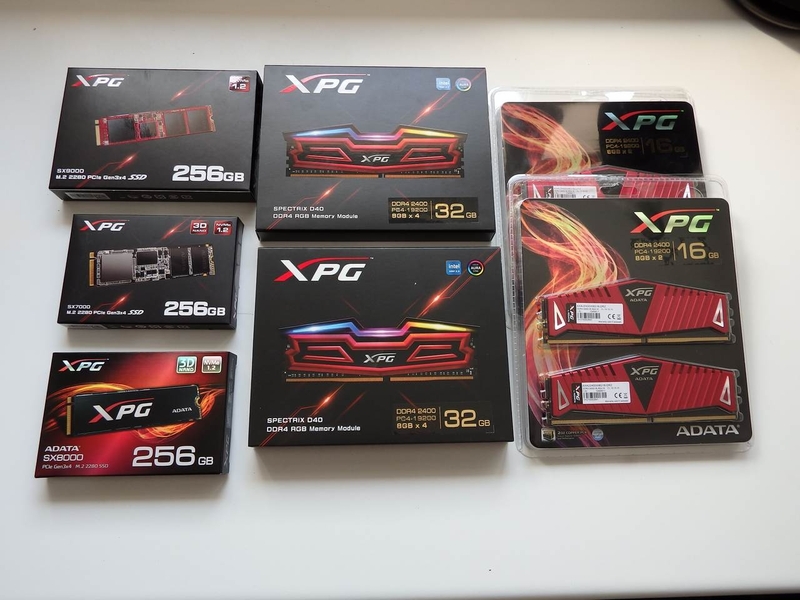 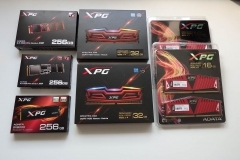 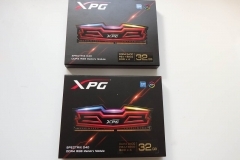 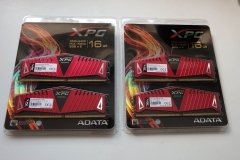 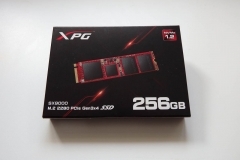 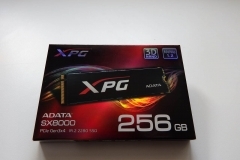 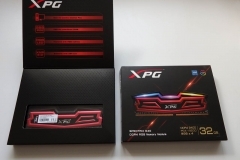 The ADATA components arrived late last week and we have 2x16GB kits of XPG Z1 DDR4, 2x32GB kits of the new XPG SPECTRIX D40 RGB DDR4 and 3x256GB M.2 NVMe drives. 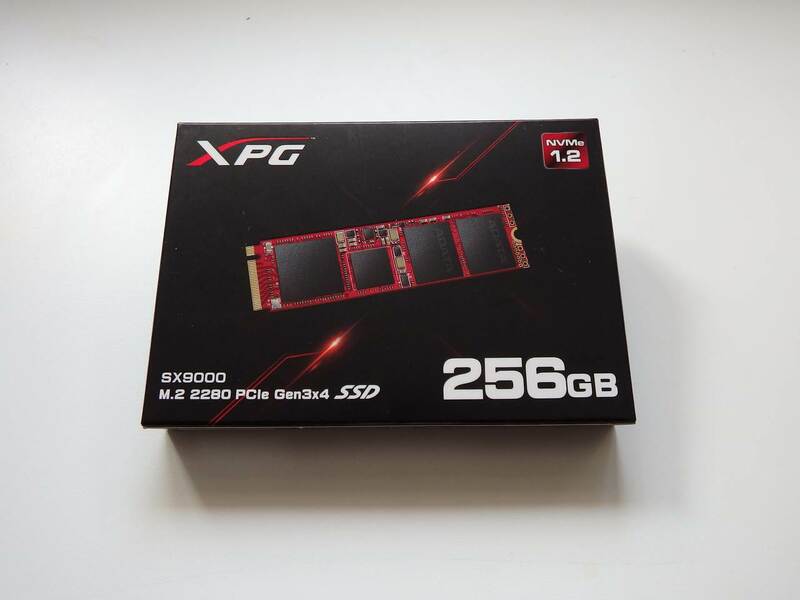 The three NVMe drives are the SX7000, SX8000 and the SX9000. 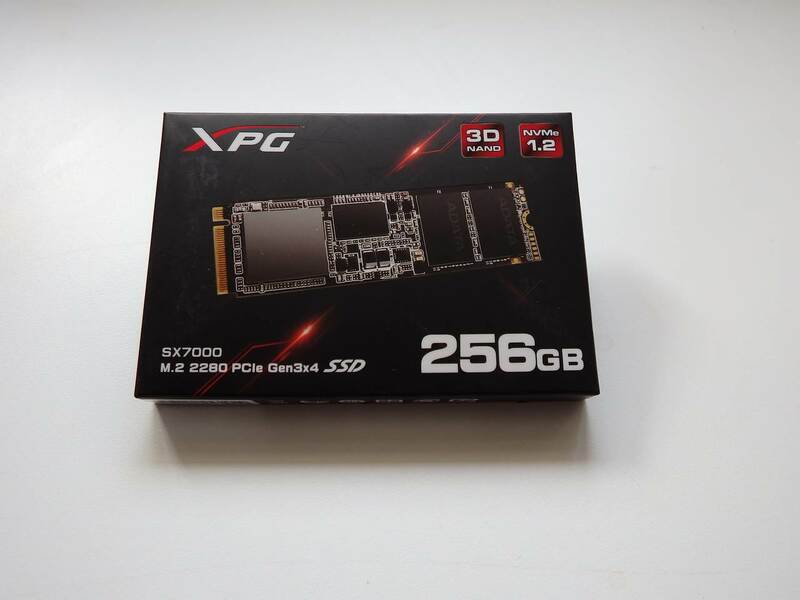 Given that the components from the other vendors are still on their way we had time to do some quick benchmarking and will be posting that soon to show how the NVMe SSDs perform connected via PCIe Gen3x4 compared to a standard SATA 3 interface. 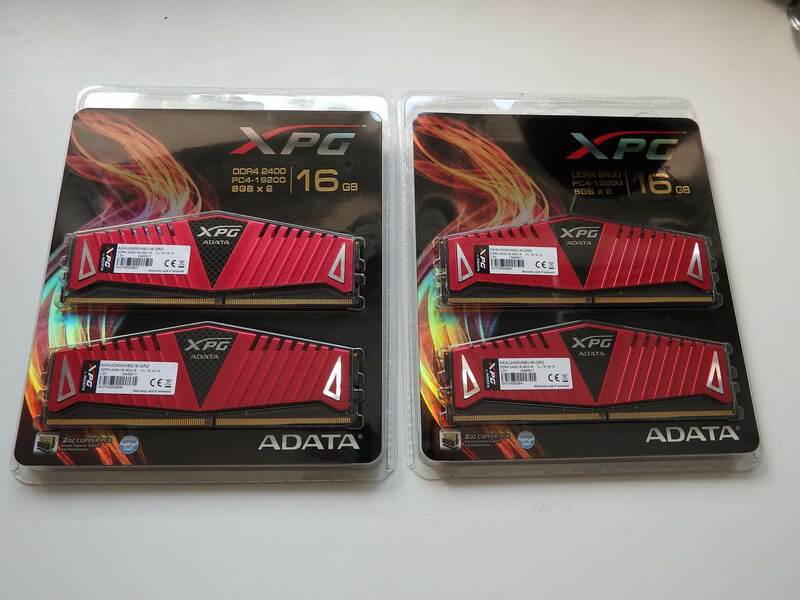 We tested these on our X399 ASRock Taichi motherboard with a Threadripper 1950X CPU so watch out for that review coming up shortly as well. 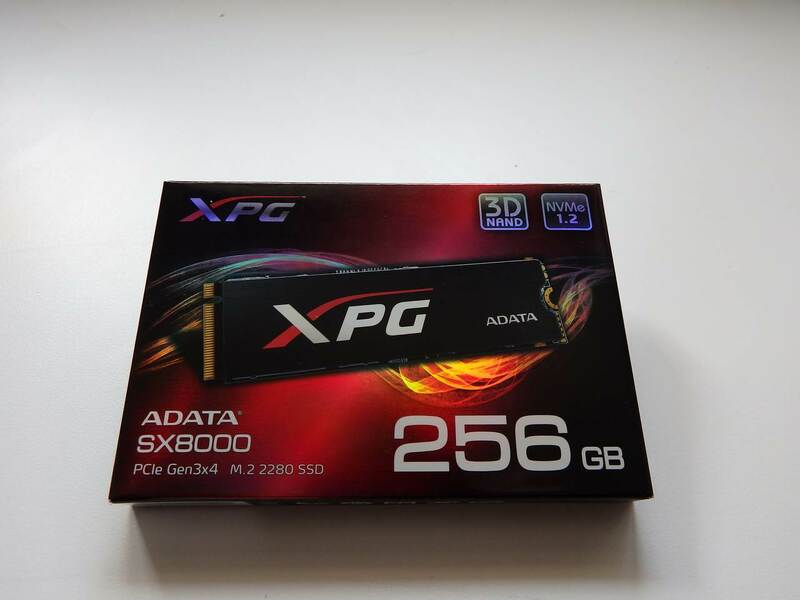 The gallery above shows the contents of the package we received from ADATA so make sure that you stop by the DXRacer/ROCCAT booth at PAX in late October to check out the showcase systems.